When grief enters our lives, our world changes. Let us help you cope with the change—and the grief. Just as every loss is unique, the grieving experience is different with each loss, and every individual grieves differently. 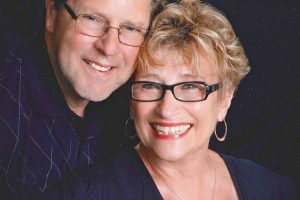 Our grief department includes professionally trained, compassionate grief specialists who provide support groups, end-of-life education, presentations and one-one-one meetings. 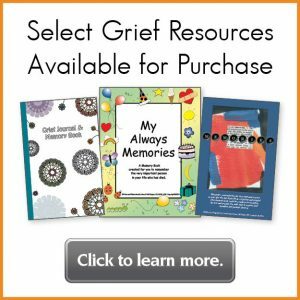 They also offer literature, resources and referrals, as needed, to help you cope with your grief and work toward healing. 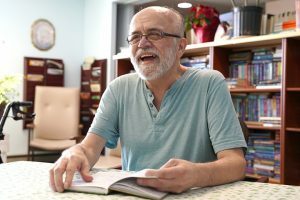 Our grief program is a community resource available to anyone who has experienced a loss through death, whether they had hospice services or not. We provide services to families, individuals, schools, churches and workplaces. Our services are offered free of charge to adults, youth and families coping with the death of a loved one of any age. If your loved one died while under the care of Hospice of the Red River Valley, you can receive bereavement services, free of charge, for up to 13 months following a death. We welcome the opportunity to help guide your journey from grief to hope. If you or a loved one needs grief support, please contact us.